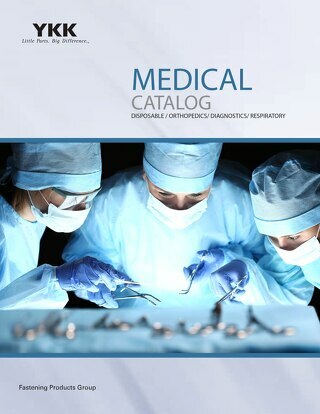 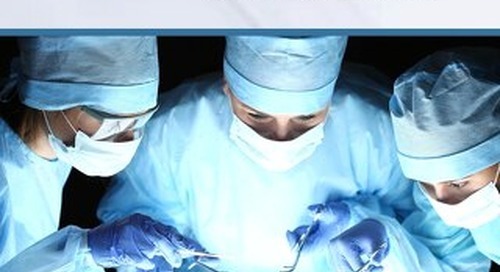 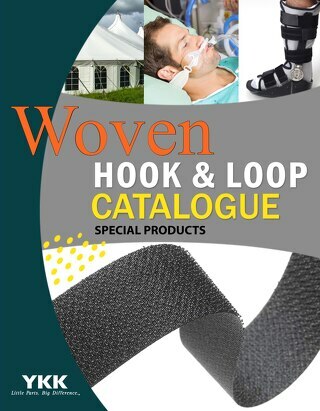 YKK® Medical Catalog for Disposable, Orthopedics, Diagnostics, Respiratory and other applications. 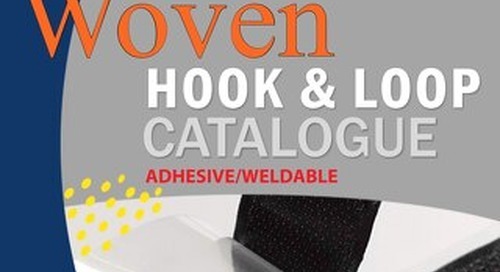 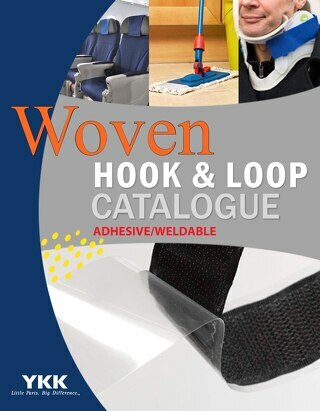 Let us know how we can assist you with our fastening products. 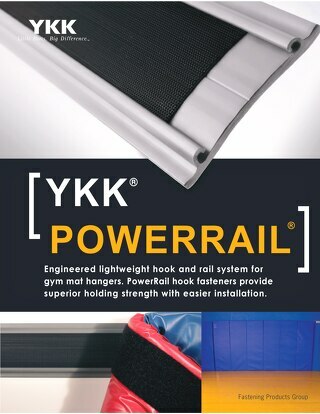 YKK® Brand Mechanical Fastener, SureFit® Hook provides excellent performance with various nonwoven fabrics. 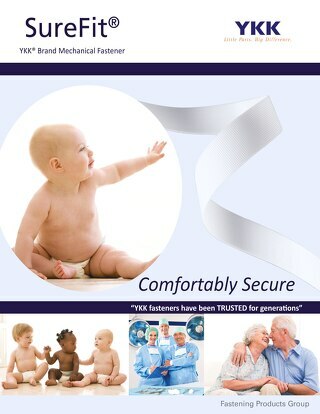 Great for baby diaper, disposable medical products and adult incontinence applications.